The Chester County Historical Society will present the latest installment of “History on Tap – Music Edition,” a free program of education and entertainment, at The Social Lounge, Tuesday, Feb. 19, at 6:30 p.m. The Dill Pickle Old Time Orchestra will treat listeners to some classic American fiddle tunes, gospel, tin pan alley, and mountain songs from bygone eras. 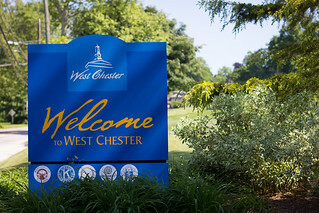 West Chester University history professor Dr. Charles Hardy will add some local history lessons. History on Tap brings history to area residents in the casual atmosphere of local bars or restaurants, where participants can purchase food and beverages. The Social Lounge is located at 29 E. Gay St., West Chester, 19382. History on Tap is made possible through support from Susquehanna Bank and WCHE 1520 a.m. in partnership with the 1893s (Chester County Historical Society Young Friends Association).